Back in December, I was lucky enough to find myself reunited with the fine folks from VidCon in order to photograph another one of their events. 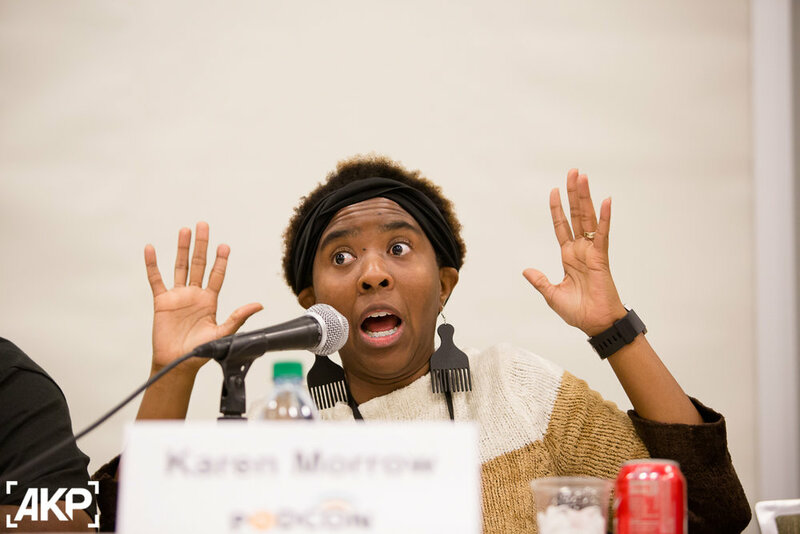 This time, it was the inaugural attempt at putting on a show focused on the world of podcasts. 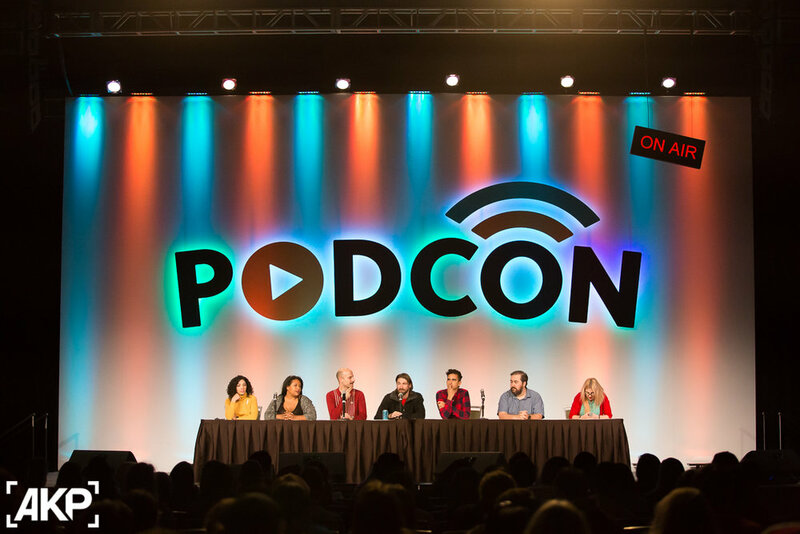 Appropriately titled PodCon, this event attracted 3000 people from all walks of life to the Washington State Convention Center in Seattle, WA to celebrate all things related to podcasting. As with VidCon, I love the energy, unique moments, freedom that each attendee has to be themselves, and the collective feeling of being part of something cool. 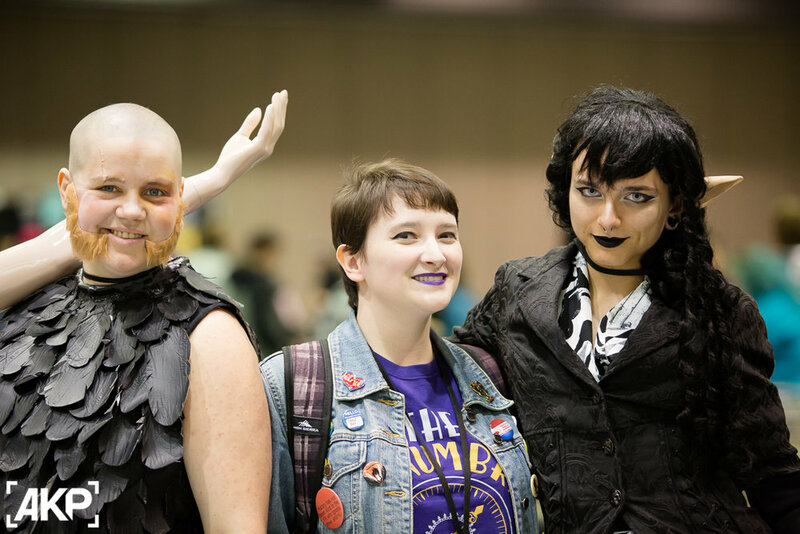 Check out some more images from PodCon in the gallery here.